While Renee's primary office location is in Cleveland, she regularly works in the Cincinnati office with our attorneys on estate planning and probate matters. 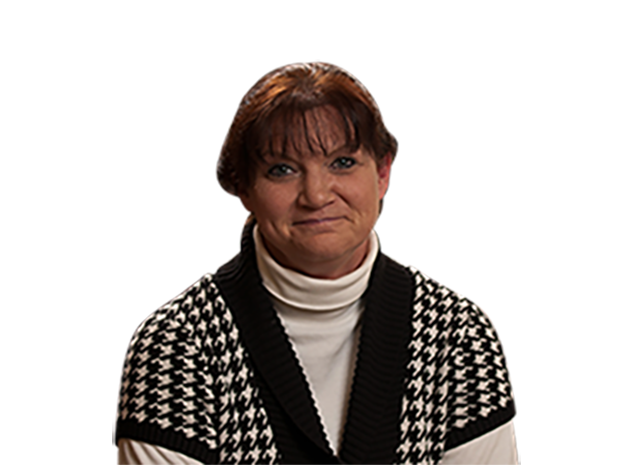 Renee has an associate degree in Applied Business/Paralegal Studies. She is a member of the Ohio State and Cleveland Metropolitan Bar Associations. She joined Calfee in 2007.